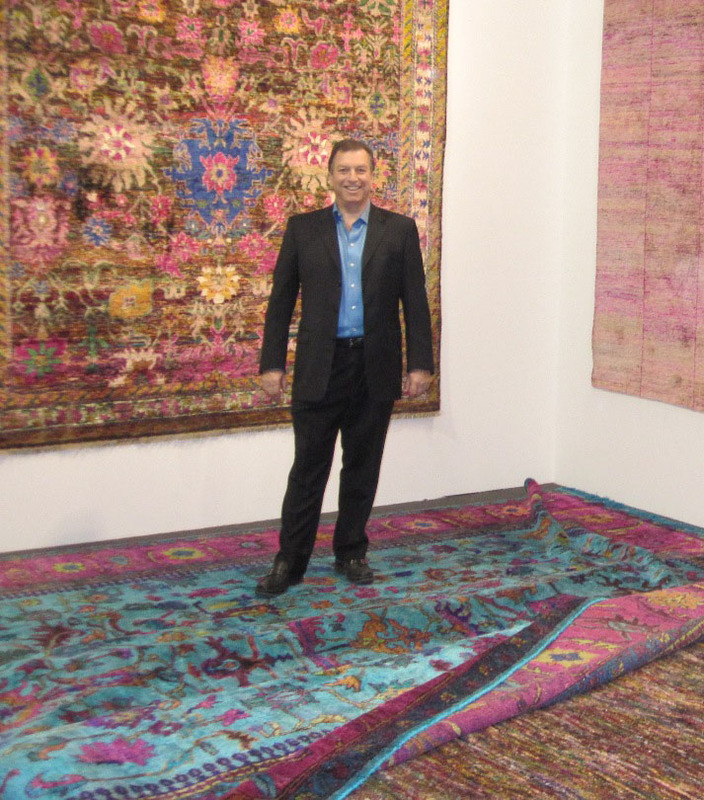 Mark Gonsenhauser is a Certified Oriental Rug Appraiser by the Oriental Rug Retailers of America (ORRA). 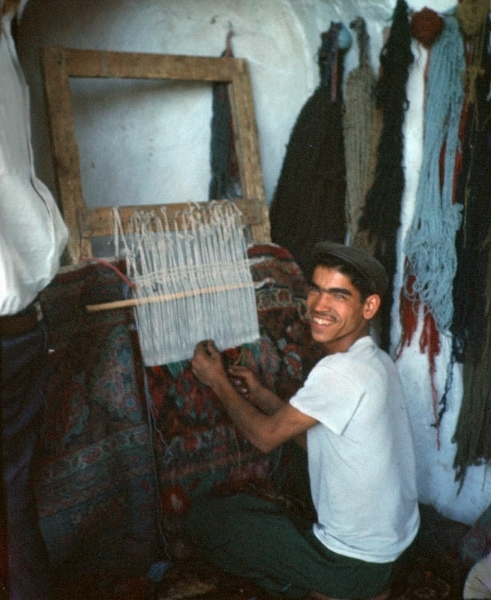 He is often called upon by universities and colleges, such as Old Dominion University in Norfolk, Virginia and Tidewater Community College, to teach about the rug weaving methodologies, techniques, and mystique used in various rug making villages. 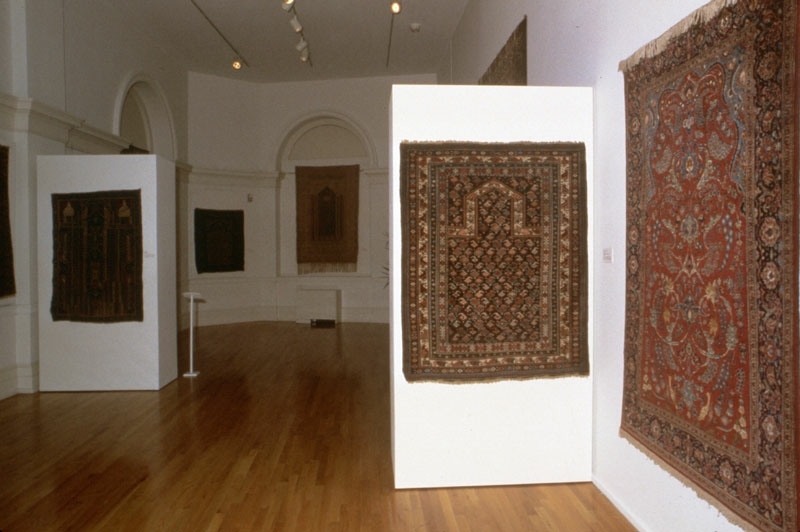 He has been a guest curator at exhibits at the world renowned Chrysler Museum and supervised the acclaimed exhibition of antique Persian prayer rugs of 17th and 18th century. 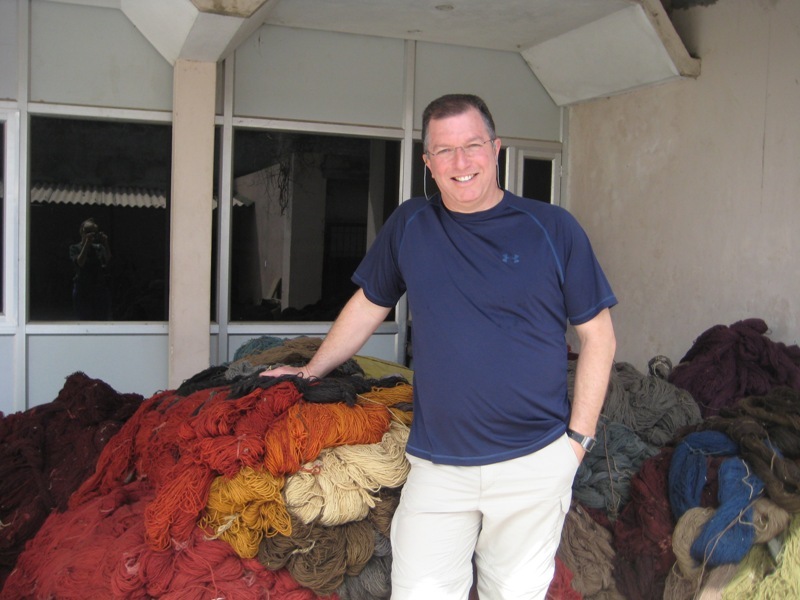 From South Africa to Switzerland, from Iran to Germany, from India to China and beyond, Mark Gonsenhauser has traveled the globe to study the art of rug weaving. 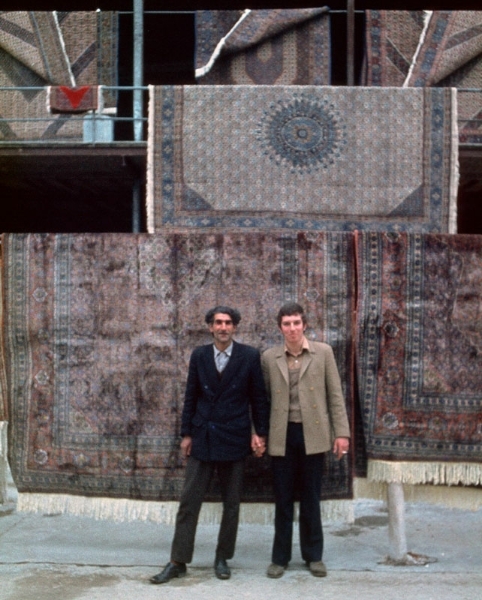 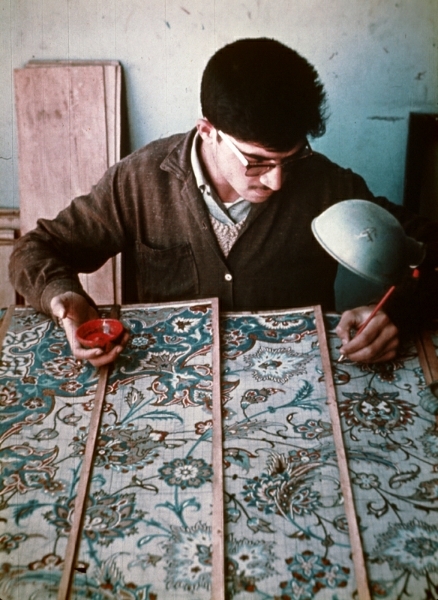 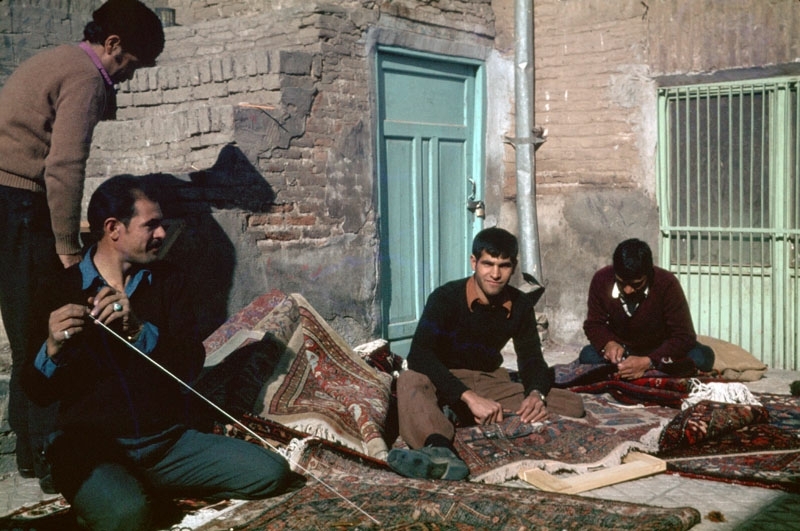 His hands on experience learning the rug business took him to the rug making villages of Iran/Persia and then across Europe where he worked side by side with many famous antique rug dealers. 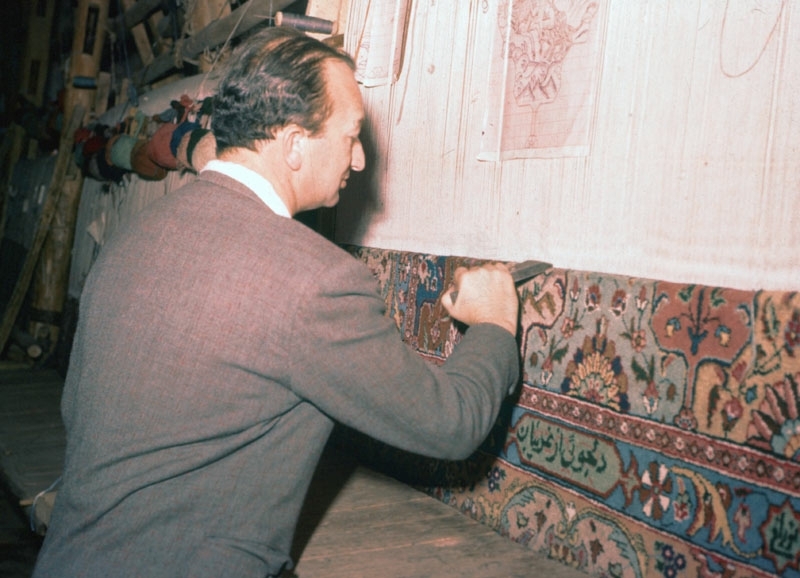 While his travels as a young man were the cornerstone of his professional knowledge, he’ll tell you that his training really began as a boy working in his father’s rug store in Cape Town, South Africa which was established in 1936. 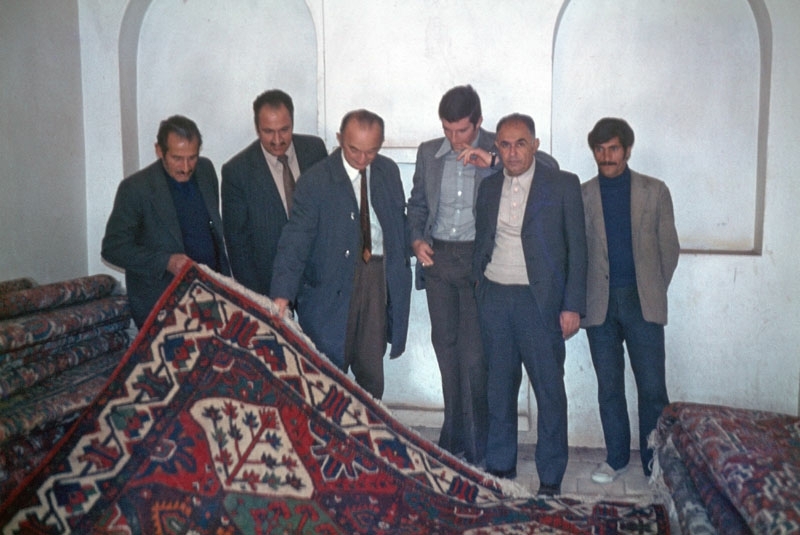 As a third generation rug dealer, there is no one else in the area that has the knowledge and experience that he brings to his store. 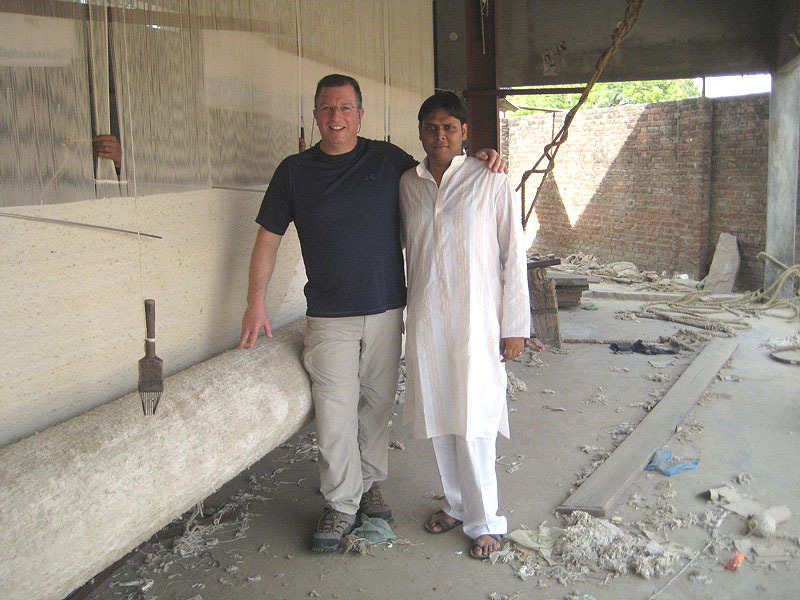 Mark Gonsenhauser’s rug experience is broad and his knowledge is extensive. 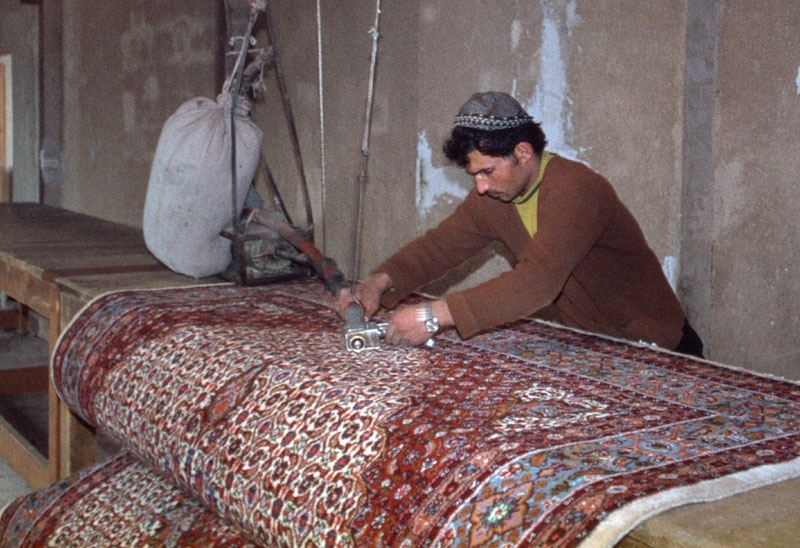 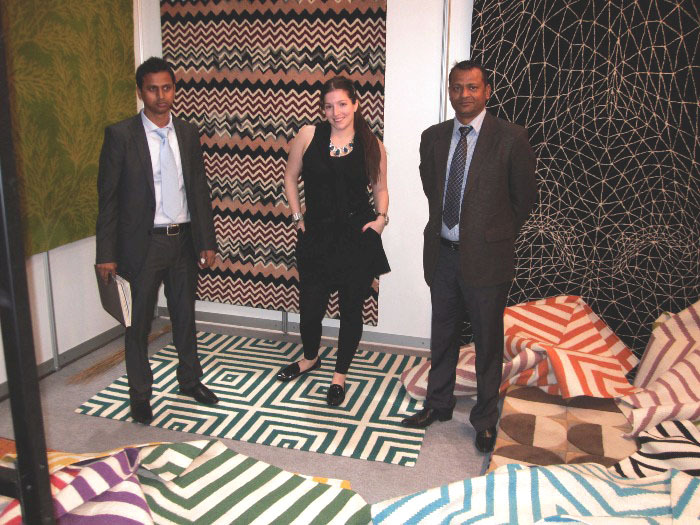 As a large direct importer he searches for the best prices on the finest rugs by traveling twice a year to rug making countries such as India, Turkey, Morocco, China, Nepal, Pakistan, China and many others. 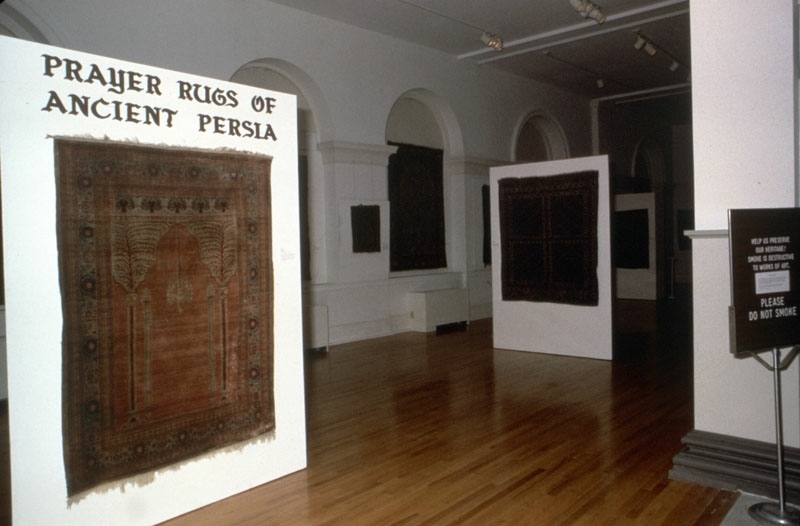 Mark used to travel to Iran/Persia but we can no longer import rugs from Iran due to an embargo. 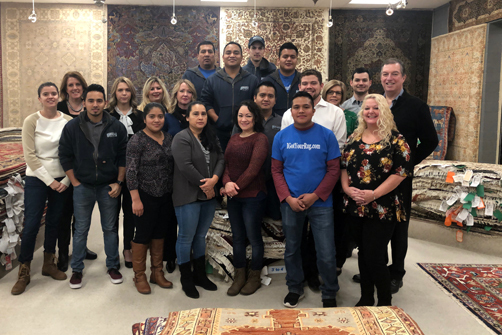 He and his staff look forward to assisting you in finding the perfect rug that not only enhances your decor, but will be one of your favorite items in your home. 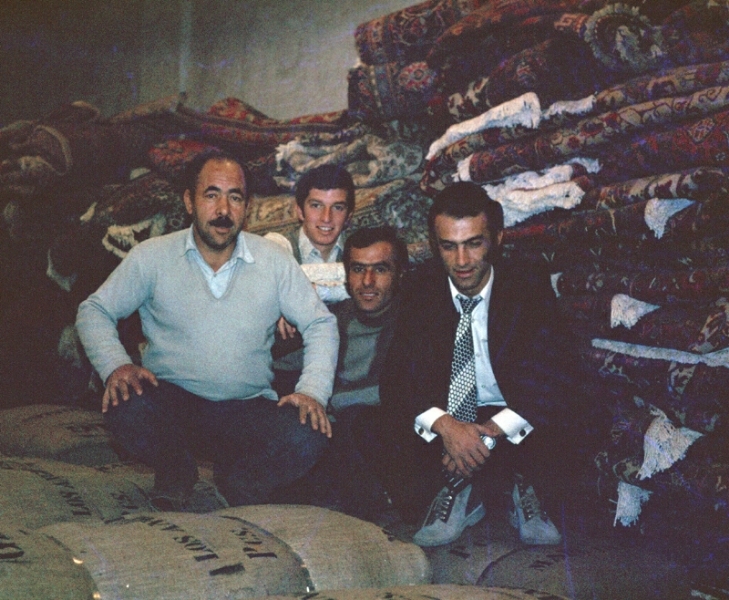 Three Generations of Gonsenhauser’s in the Rug Business!